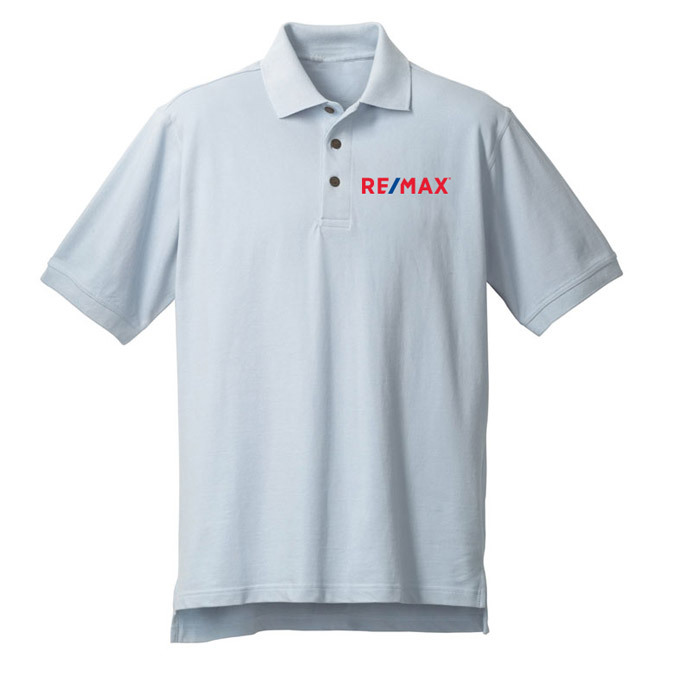 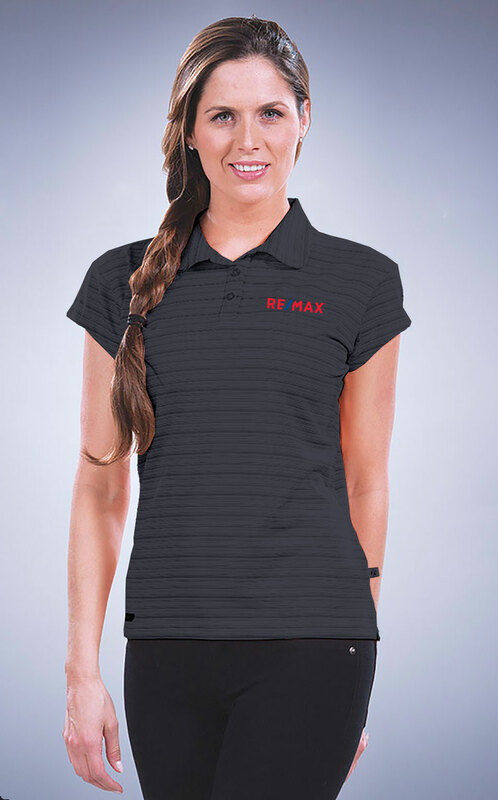 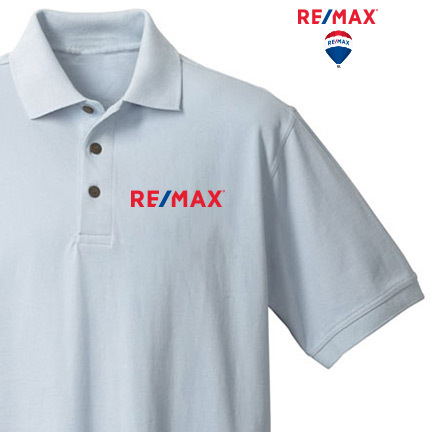 Look smart at the office or on the green with this cost-effective RE/MAX branded shirt. 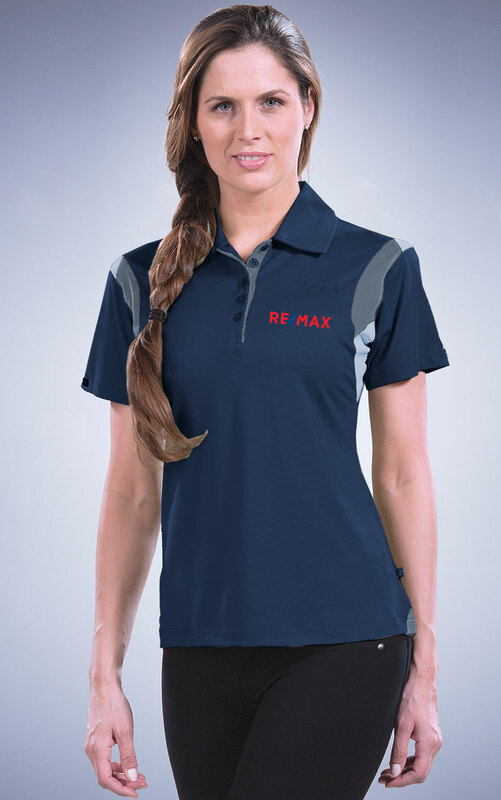 Combed cotton; high luster and light weight fabric, superior fit. 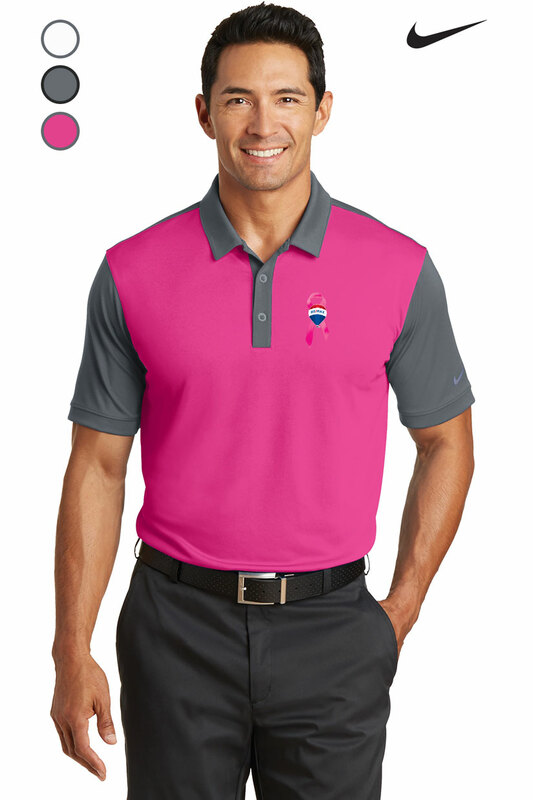 Matching knit collar and cuffs.